People have been moving towards a more sustainable and organic diet throughout the world as a result of environmental damage and overall health concerns. We know that organic, natural food is better for our health than cheap, processed items so why do so many people still feed processed foods to their pets? 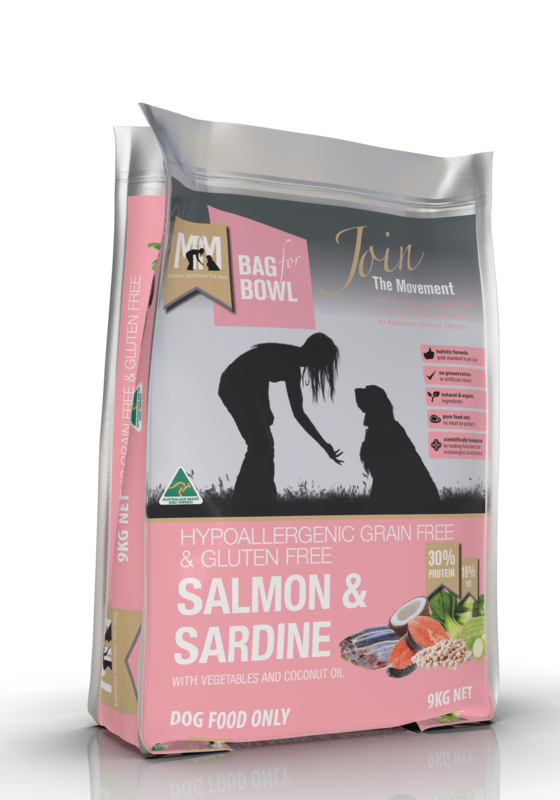 At MfM we are passionate and committed to creating Australian made cat and dog food that positively impacts the overall health of your pet. Our wonderful range of premium pet food contains ingredients like kangaroo, lamb, salmon, sardine and turkey that your pets will love. Skin problems: Pets often react badly to the grains and chemicals found in cheap food and they may develop itchy, dry, or painful skin. 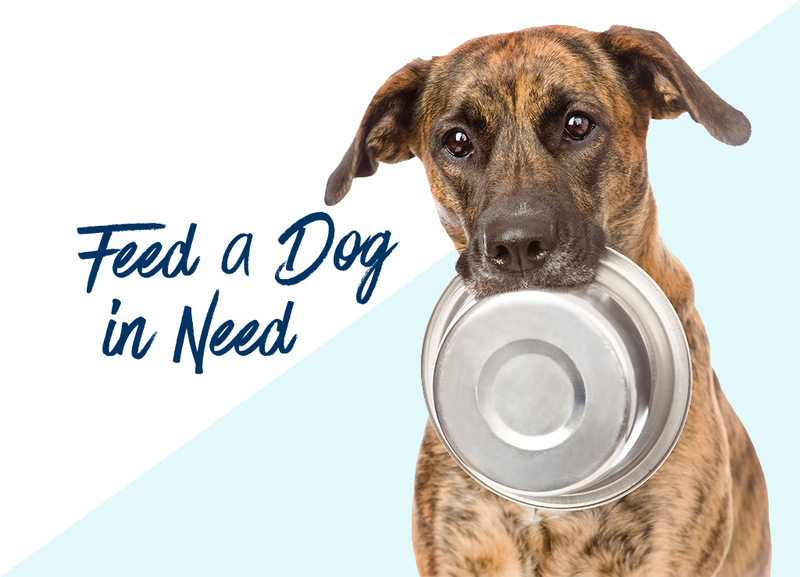 Lack of energy: Cheap pet foods don’t have the right amount of minerals and nutrients for every pet, which could lead to fatigue. 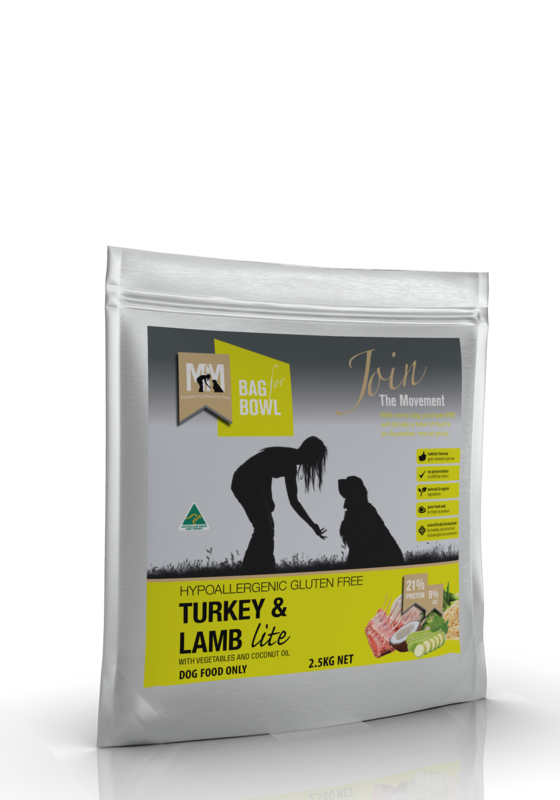 Bathroom problems: Reactions to cheap pet food are often shown through diarrhoea. Dull coats: The deficiency of important nutrients in most cheap pet food often results in dull, unhealthy looking fur. 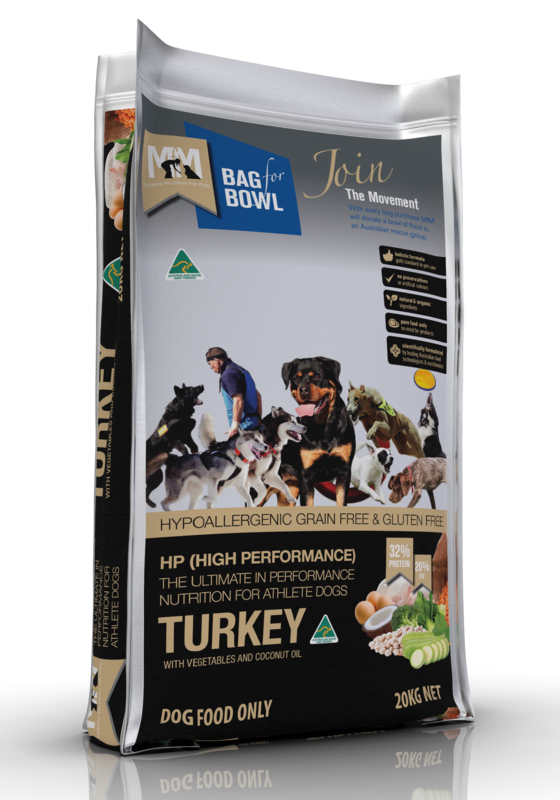 Better coat health: Our holistic Australian made pet food is rich in amino acids and omega 3,6 & 9. These are essential oils for a sleek and shiny coat for your pet. Skin health: The most common allergic reaction that pets have to cheap food is a skin allergy; organic food doesn’t just stop the allergy, the oils help keep the skin healthy. More energy: Humans generally feel sluggish after eating fast food and the same goes for pets. 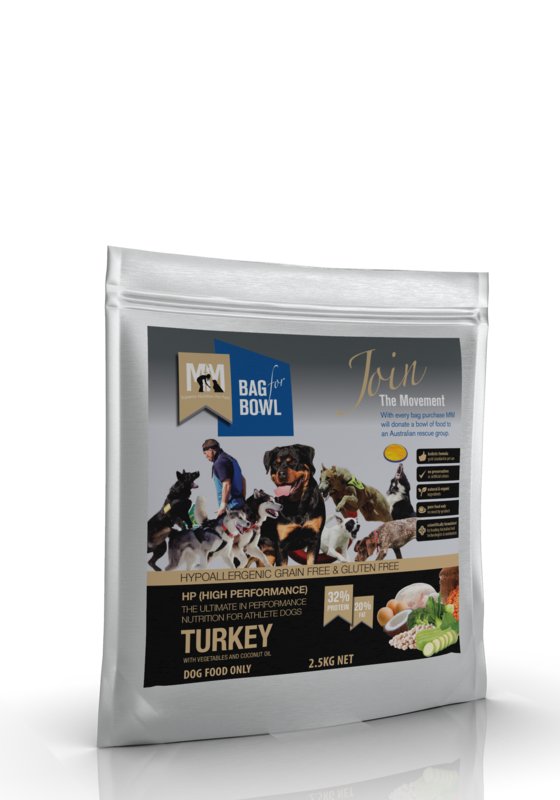 They will feel much healthier and full of energy on a nutrient-rich natural pet food. 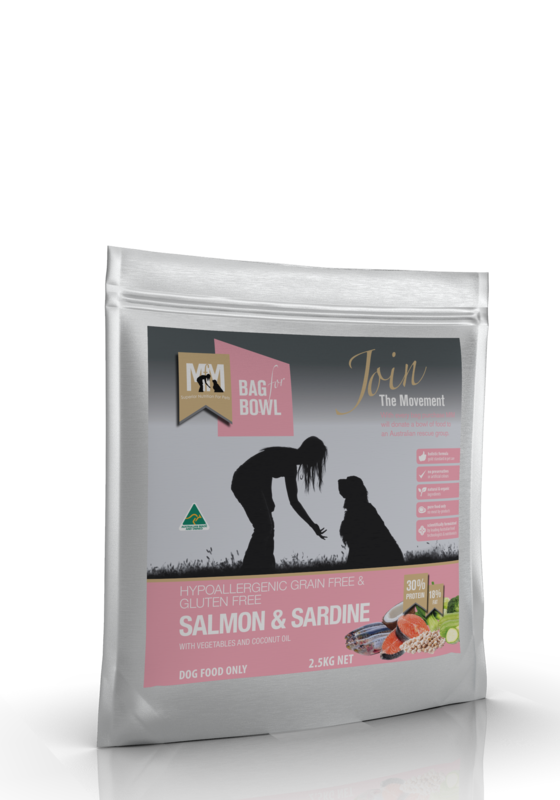 You save money in the long run: Although the cost of organic pet food is higher than other, it will save you money in the long run as you feed your pet less, and there will be fewer expensive vet bills due to improved health. 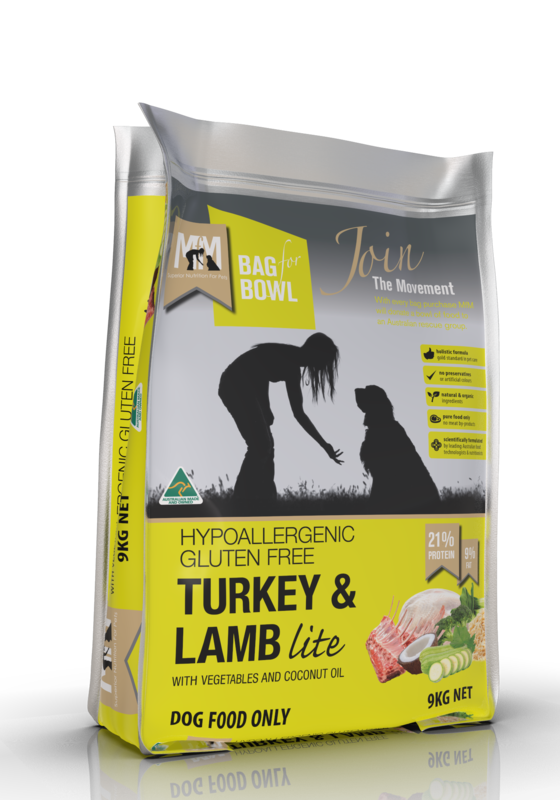 What’s In MfM’s Australian Made Pet Food? 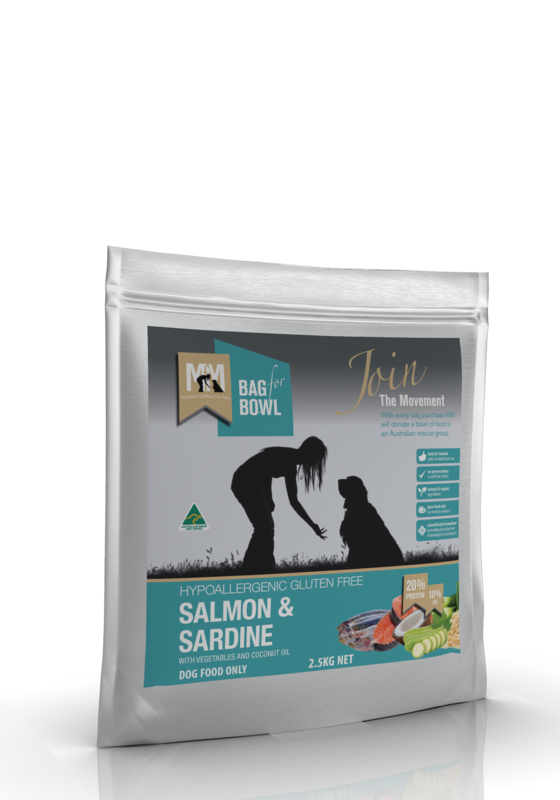 Our Australian made cat food (and dog food) is well balanced and premium to offer your pet the best holistic option for their overall well-being. 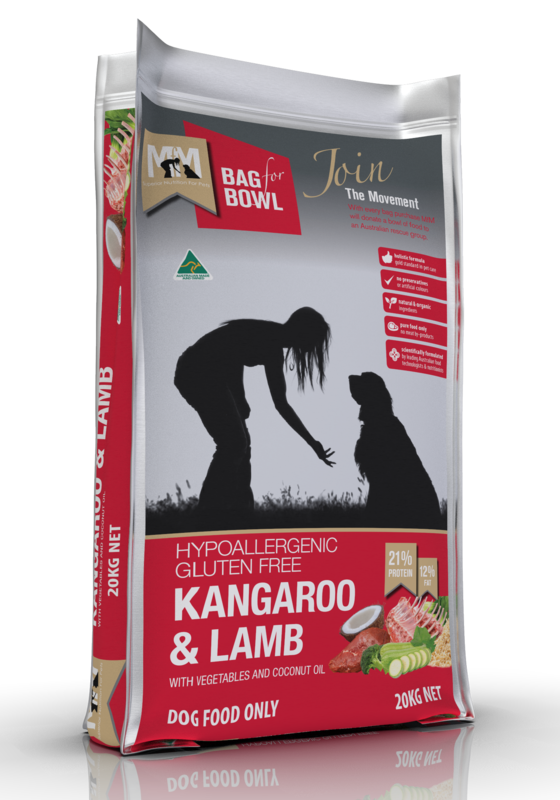 Our food contains kangaroo, lamb, salmon, sardine and turkey, as well as brown rice, vegetables, polyunsaturated fats, vitamins, herbs and minerals such as omega 3,6 &9, dietary zinc and iron. Both our cat and Australian made dog food is free from wheat, corn, artificial colouring, flavours, by-products and preservatives. Why MfM? 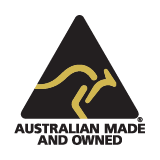 for Australian Made Pet Food? 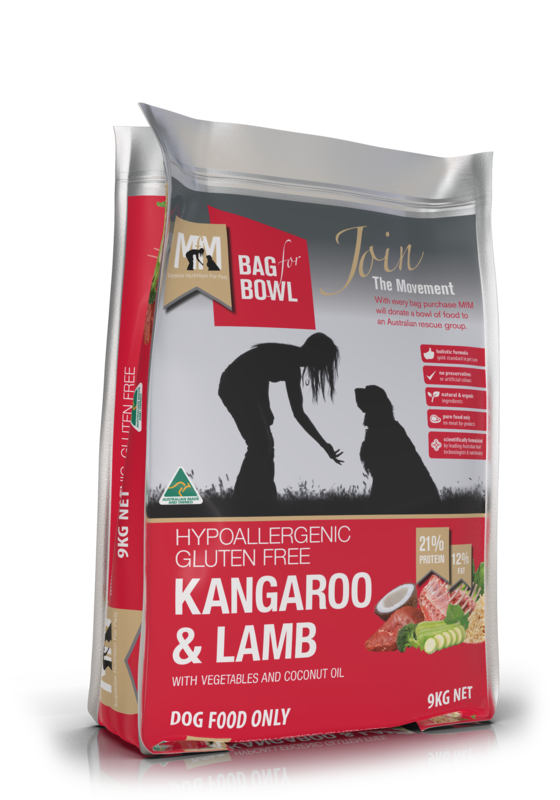 At MfM our holistic food is Australian-made, and we have an in-house team of pet nutritionists and food scientists with over 40 years of experience in the pet food industry. They have tried and tested natural, organic food for years to ensure that we got the balance of high-quality, high-value pet food just right. We promise that if you’re looking for Australian dog or cat food online, you won’t find a better selection of products than what we offer at MfM. "I lost a dog due to bowel cancer caused by digestive problems. When we got our new puppy I researched and wanted to go as natural as possible. 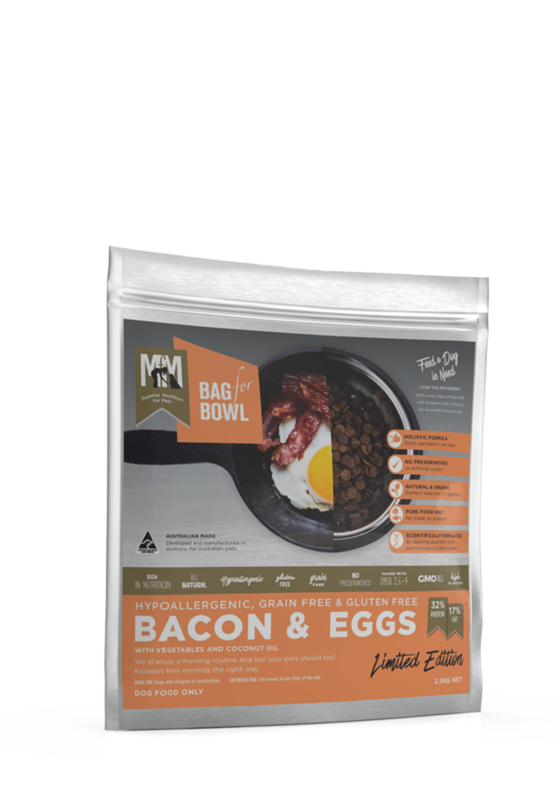 I chose MfM because of being non GMO, wheat free, pre and probiotic with nothing artificial ticked a lot of boxes. My puppy loves it too! 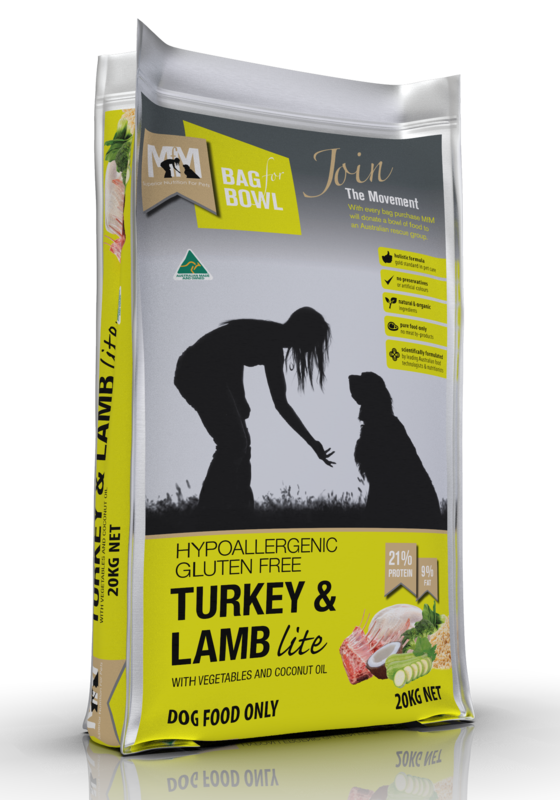 Thanks for making a great product without all the chemicals and rubbish that causes cancer in dogs"
"My gorgeous corgi is on th the Turkey & Lamb Lite because we need to be careful about her weight. 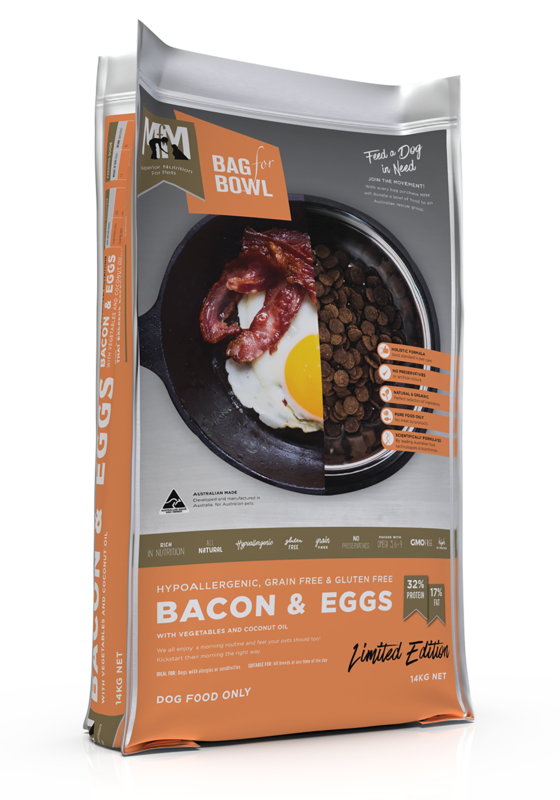 She loves your food and has never been happier!" 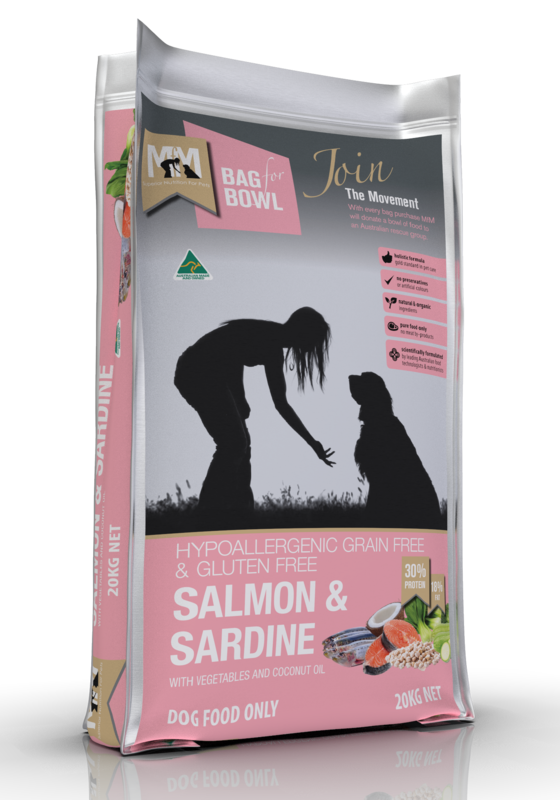 "Our girls love their bowl of kibble every morning and they are healthier than ever, also Bella has no more gas and her dry stomach has cleared up, being whippets they have a fine coat but it is shiny and healthy." "My Siberian husky has many food allergies and I am delighted to report that he is not doing "well" but instead he is absolutely FLOURISHING. We compete in sled dog races around Victoria, so we need them to be as healthy as possible. Now all of them are eating it and all are happy and healthy on it." 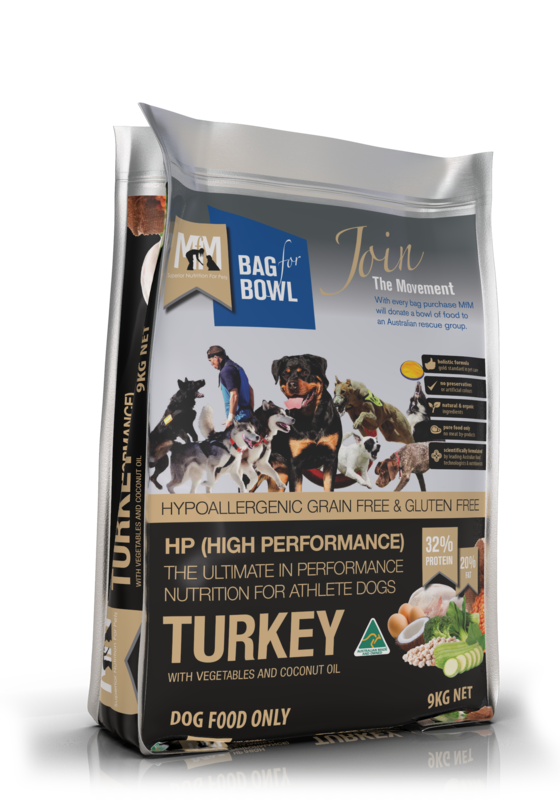 "We run a German Shepherd rescue group and whenever a new dog comes in we get them straight onto the MfM product we feel will suit them best. Whether it is a skin condition or general behavioral problems, we soon see an improvemnt"